Forgetting your keys, locking yourself out and losing your keys are all part of being human. 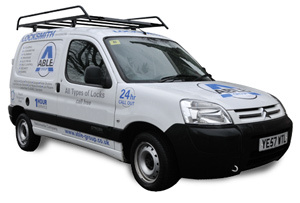 Able Locksmith provides an emergency response service so when you need us most we are only 60-90 minutes away. 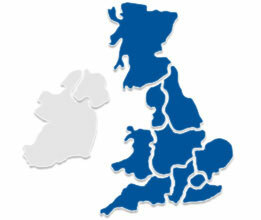 We are on call all over the UK 24 hours a day 7 days a week. With professional locksmiths that carry the latest lock picking equipment, we can gain entry to your property without damaging door and window frames. Our friendly operators will help you day and night by contacting us on our free phone number or by our fast response contact form.